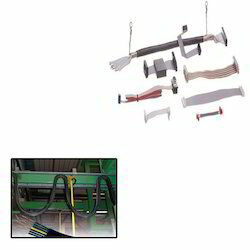 We are engaged in manufacturing, trading and supplying a comprehensive assortment of UL Cable, Wire Harness and FRC Connectors. 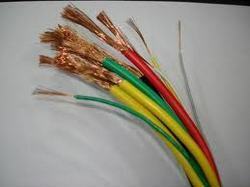 We are a leading Manufacturer of ul cable from Mumbai, India. 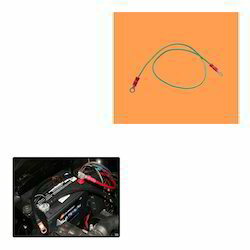 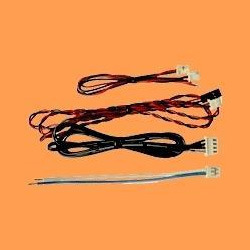 Pioneers in the industry, we offer wire harness, harness wire, electronics wiring harness, electric wiring harness and cable harness assembly from India. 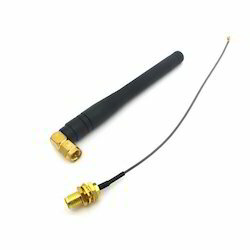 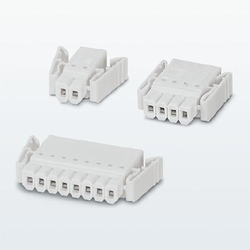 Our product range includes a wide range of flat cable, flat cable assembly, box header, polarized connectors and rf connector. 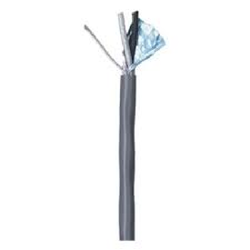 We are a leading Manufacturer of pvc flat cable, pvc cables, insulated cables, component cable and battery cable from Mumbai, India. 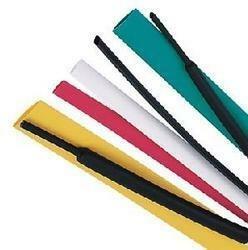 Our range of products include heat shrink sleeve. 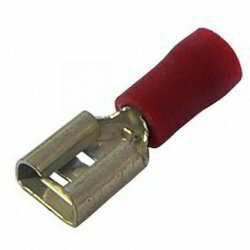 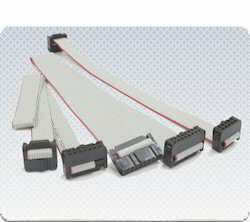 Prominent & Leading Manufacturer from Mumbai, we offer molex connector and d sub connector. 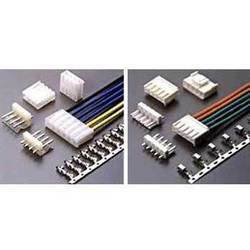 We are a leading Manufacturer of electrical terminal, wire terminals, cable terminal, terminal blocks and electric socket from Mumbai, India. 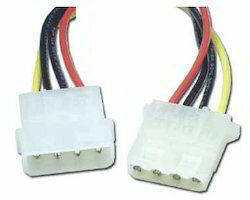 Pioneers in the industry, we offer cpu power connector and cpu connector from India. 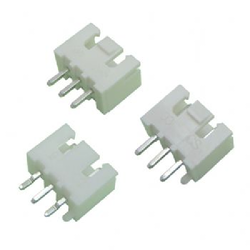 Manufacturer of a wide range of products which include wire to board connectors, wire board connector, relimate connector and rmc connector. 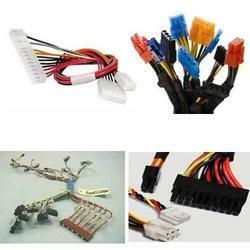 Providing you the best range of flat cable for submersible pumps with effective & timely delivery. 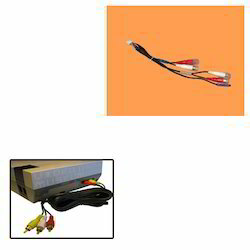 Our product range includes a wide range of audio video cable for portable dvd player. 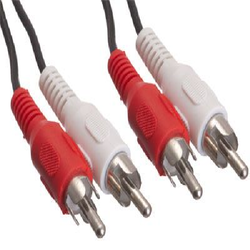 Leading Manufacturer of pcb connector, computer power cable, n connectors, wire to wire connector and bnc connectors from Mumbai. 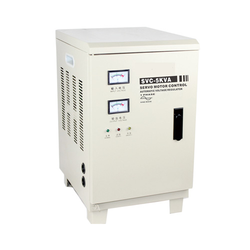 Offering you a complete choice of products which include ac voltage stabilizer, data cables, flat elevator cable, single core cables and camera cable.